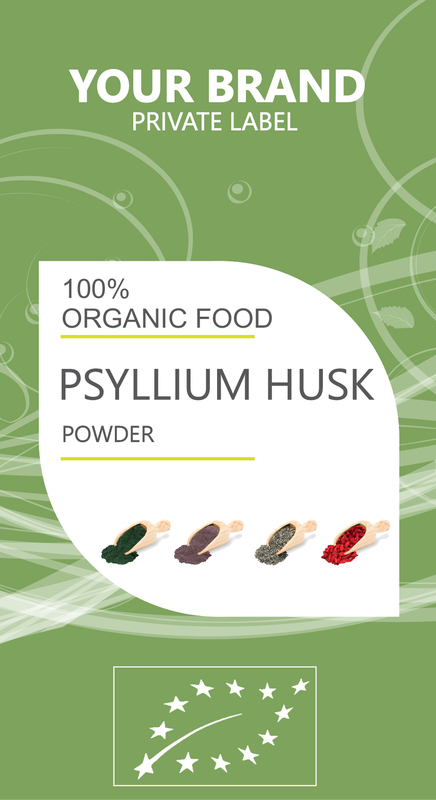 Some of the most important health benefits of PSYLLIUM HUSK include its ability to lower cholesterol, eliminate digestive problems, reduce inflammation, reduce blood pressure, help with weight loss efforts, and prevent diabetes. As is the case for other types of dietary fiber, psyllium can significantly affect the health of the heart by lowering cholesterol. Excess dietary fiber works to decreases the amount of cholesterol absorbed from food, preventing it from sticking in the arteries and blood vessels. This helps to reduce the chances of atherosclerosis and the consequent heart issues that can arise. It does not, however, reduce the amounts of good cholesterol (HDL), which keeps your cholesterol levels balanced and healthy. Furthermore, psyllium stimulates the production of bile, which further uses cholesterol. The main function of psyllium is to improve the functionality and efficiency of the digestive system, namely by binding with water in the gut. If you are suffering from diarrhea, psyllium can help to bulk up your stool and normalize your bowel movements. If you struggle with constipation issues, psyllium can also help reduce that discomfort, as it can stimulate peristaltic motion and keep your bowels moving smoothly. It can also help reduce straining and inflammation, which can help eliminate hemorrhoids and gastric ulcers.